What’s up?? - Bichon frisé - Hardy-Flap's kennel - Bichon frisé! Bichon frisé – Hardy-Flap's kennel – Bichon frisé! 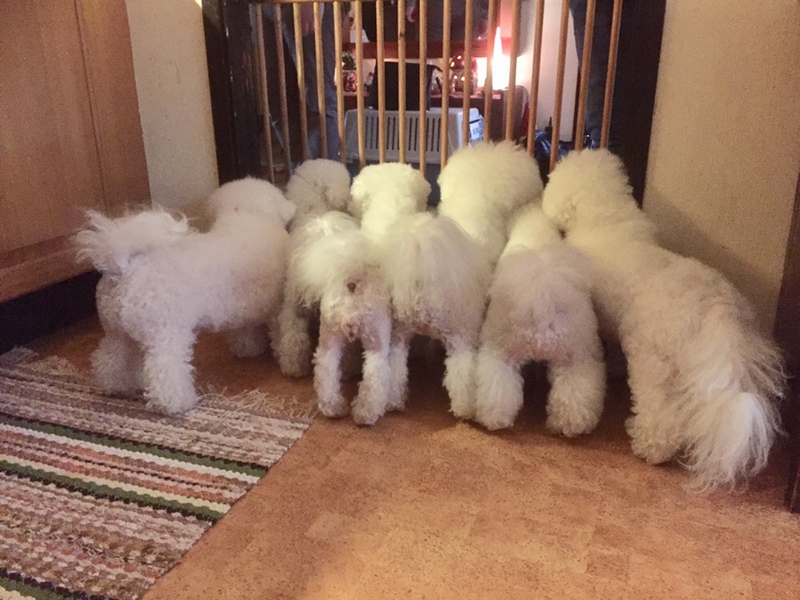 All of us at Hardy-Flap’s bichons are looking forward to some exciting “happenings” during 2018!